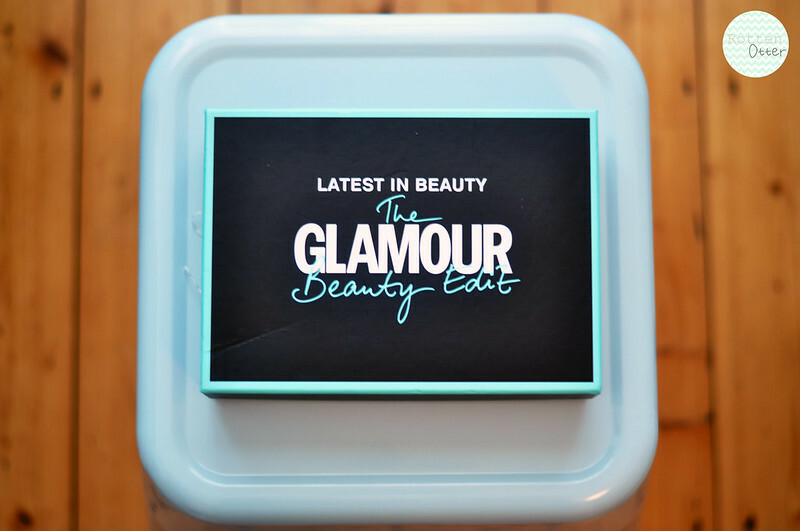 Latest In Beauty has to be my favourite beauty box company as you get to see what's in the boxes before you buy them. It isn't a monthly subscription service and you only buy the box if you actually want it. A lot of the boxes I've had from other companies I wouldn't have bought if I'd seen what was inside them beforehand. It does take away the surprise but the benefit of saving money definitely out weighs that. This time I ordered the Glamour Beauty Edit box as I wanted to try the Rituals Shower Gel as it has the same scent as the bath oil I bought back in Janaury. I have also wanted to try the L'Oreal Miss Manga Mascara which itself is £9 and the box costs £15. I'm not so fussed over the blue eye liner or the invisible bobbles but I know I'll use and enjoy everything else. Invisibobble Hair Ring // Burts Bees Lip Balm // Cheeky Chat Me Up Nail Polish in Tongue 'n' Cheek // Daniel Sandler Eye Liner // L'Oreal Miss Manga Mascara // Rituals Rice Milk & Cherry Blossom Foaming Shower Gel // Percy & Reed Voluminising Hair Mousse. I love the Miss Manga mascara! What a great box!